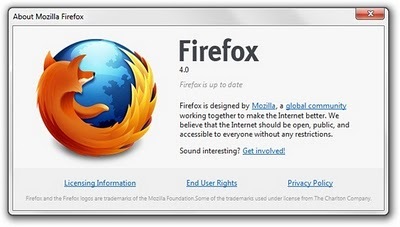 Firefox has released RC1 of Firefox 4.only Firefox fans would download it 😉 as they like getting the latest release first.I read this at labnol. The new features include new tab location,easier way to stay in sync,organizing tabs and managing add-on has become easy. The latest version is definitely faster than the previous versions of Firefox.check out the video below.